New Delhi [India], Mar 8 (ANI): Indian Army on Friday said to be fully prepared to deal with the "emerging challenges" out of the current scenario of "disinformation campaign" being orchestrated by the "terror sponsors." 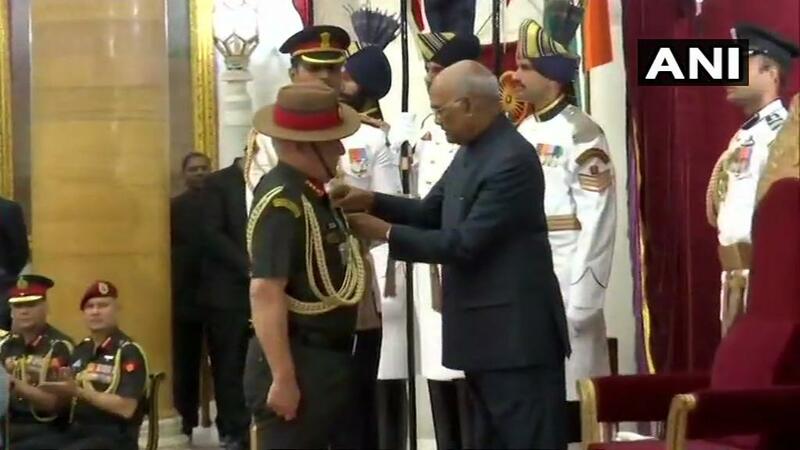 Bengaluru (Karnataka) [India], Feb 21 (ANI): Army Chief General Bipin Rawat, on Thursday, flew the Light Combat Helicopter (LCH) during ongoing Aero India at Air Force Station at Yelahanka here. The helicopter was piloted by Wg Cdr S John, HAL’s Test Pilot. 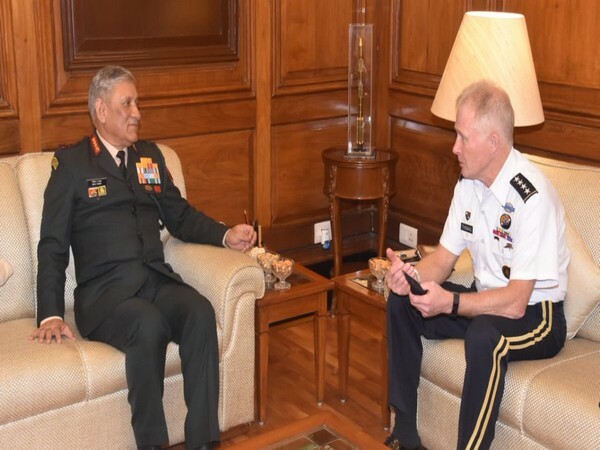 Panaji (Goa) [India], Jan 31 (ANI): Army Chief General Bipin Rawat on Thursday met ailing Goa Chief Minister Manohar Parrikar at Goa assembly complex. 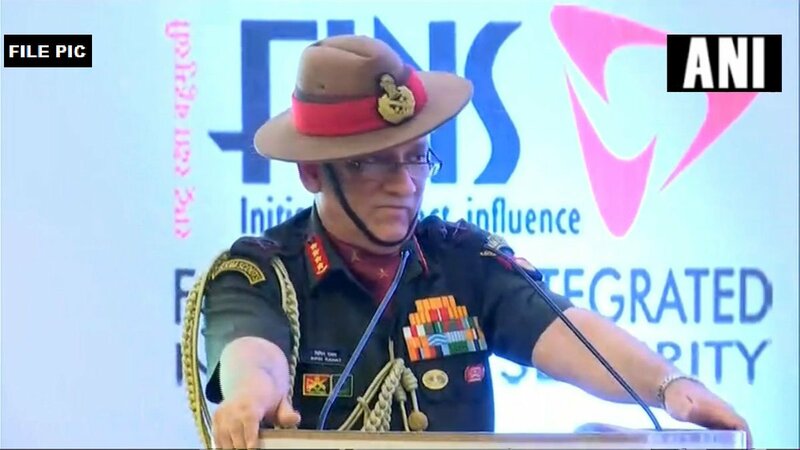 New Delhi [India], Jan 9 (ANI): Army Chief General Bipin Rawat said that some Kashmiri youths are getting radicalised due to misinformation and falsehood about religion being fed to them.